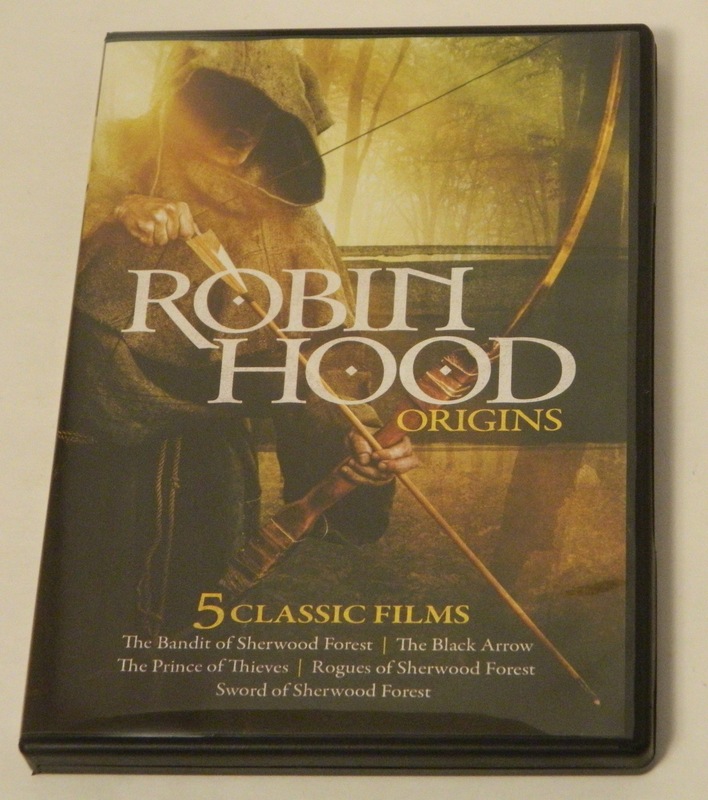 A review of Robin Hood Origins on DVD which includes five films: The Bandit of Sherwood Forest, The Prince of Thieves, The Black Arrow, Rogues of Sherwood Forest, and Sword of Sherwood Forest. A review of the Nightwing/Shadow of the Hawk Double Feature Blu-ray released by Mill Creek Entertainment. 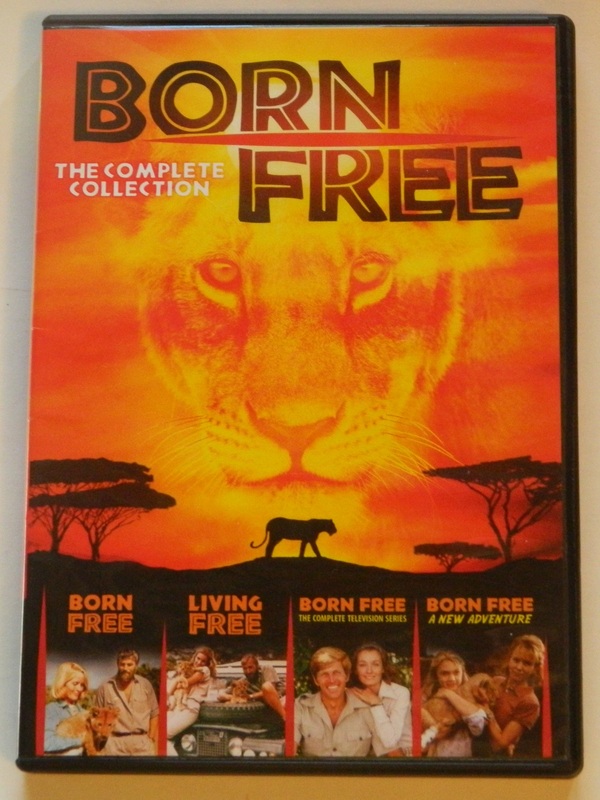 Born Free The Complete Collection is not going to be for everyone but it should entertain fans of nature films.